Creating beautiful Custom Outdoor Kitchen designs and delivering the best kitchen products for homeowners in Pinellas County, Florida and surrounding areas. 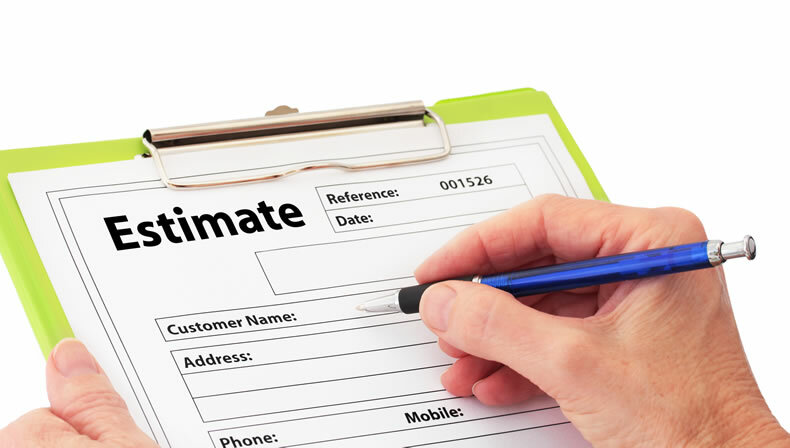 CALL (727) 667-1915 for a FREE estimate! Lanai Kitchens, LLC offers turn-key outdoor kitchen designs and installations featuring quality products that are made to last. We offer our customers a wide variety of products and materials to select from including countertops, top brand cabinets, grills and appliances as well as high-end fire pits. Lanai Outdoor Kitchens provides installations and design services throughout the Tampa Bay area including Tarpon Springs, Palm Harbor, Largo, Clearwater, Westchase, St. Petersburg and surrounding areas. Every piece of our outdoor kitchens are made to order. From countertops and cabinets to hardware and appliances our kitchens are designed for each customer and their outdoor space. We only use and install quality products in all the outdoor kitchens we design, making sure that your investment is built to last. Fire Pits are a great addition to an outdoor kitchen and living space, which is why provide installations of the top brand fire pit products on the market. 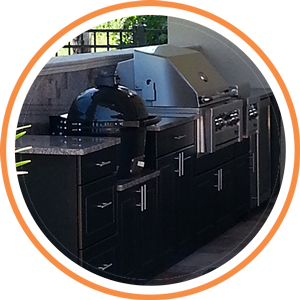 Our designers can provide expert recommendations and advice when it comes to planning your outdoor kitchen. To see our products and some of our designs in action visit our showroom. We are located in Mission Plaza one block north of Bryan Dairy Rd on the east side.